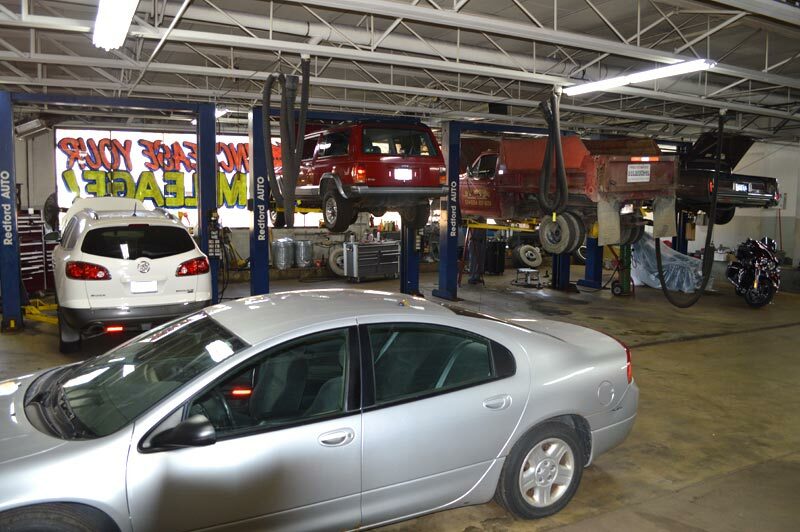 Redford Auto Service Center is a full-service preventive maintenance and automotive repair center. Our auto repair garage has been performing high quality, guaranteed automotive repairs since 1969. We service and repair all imported and domestic vehicles with state of the art technology. We are an AC Delco Premier Repair Facility, and Napa Certified. We use only top quality parts with every repair. We are ASE certified and State of Michigan Master Certified Technicians.